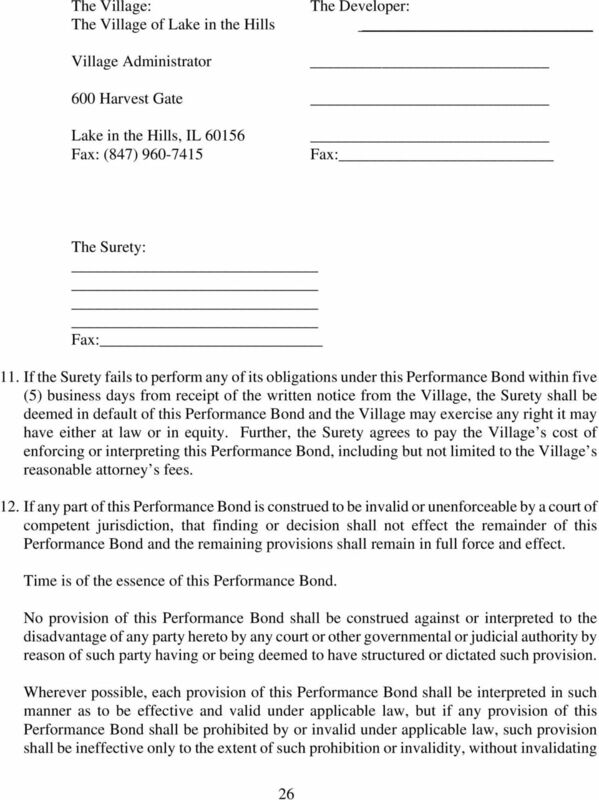 Download "ANNEX 1 PERFORMANCE BOND"
BID BOND. are held firmly bound unto the LOS ANGELES COUNTY METROPOLITAN TRANSPORTATION AUTHORITY, hereinafter called Metro, DOLLARS. SCHEDULE 14. 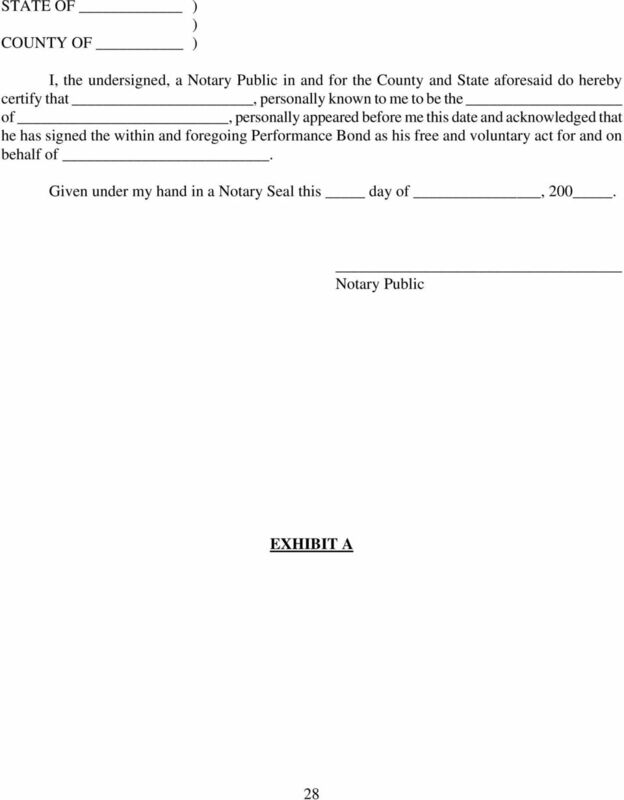 Part 1 Performance Bond PERFORMANCE BOND NO. Customer: Thank you for choosing to do business with S. T. Wooten Corporation. We are committed to providing you, our valued prospective or existing customer, with the highest level of satisfaction possible. 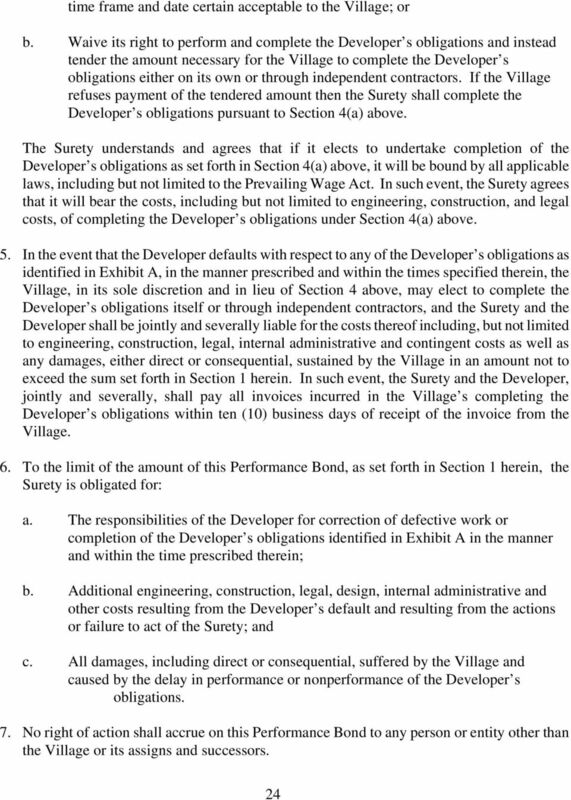 Upon receipt of a letter of intent to award a contract, Bidder shall provide Performance and Payment Bonds as outlined below. 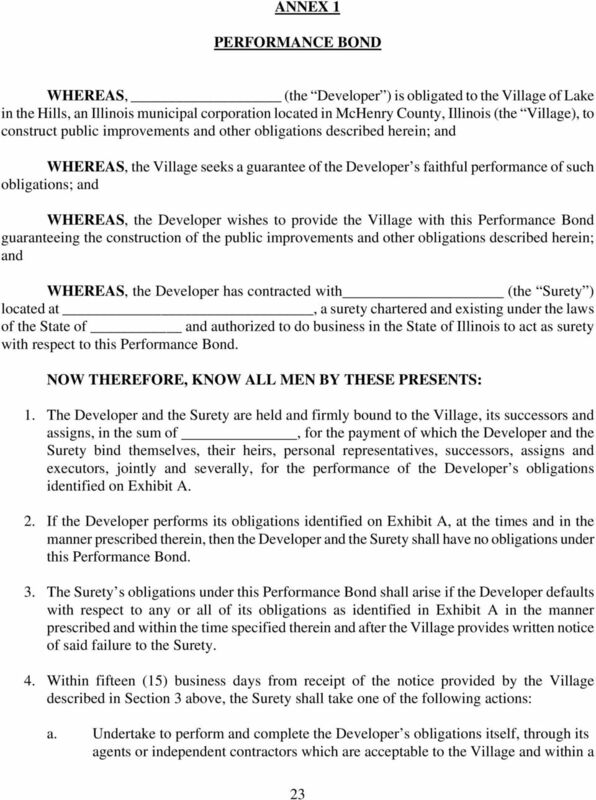 Section 10 - Page 1 of 5 Bonding Requirements Performance Bond and Payment Bond Upon receipt of a letter of intent to award a contract, Bidder shall provide Performance and Payment Bonds as outlined below. A limited liability company can be substituted for a corporation. Any other legal entity requires additional care in management and formation. COUNTY OF LOS ANGELES DEPARTMENT OF PUBLIC WORKS FAITHFUL PERFORMANCE BOND. For Tract/Parcel Map No.